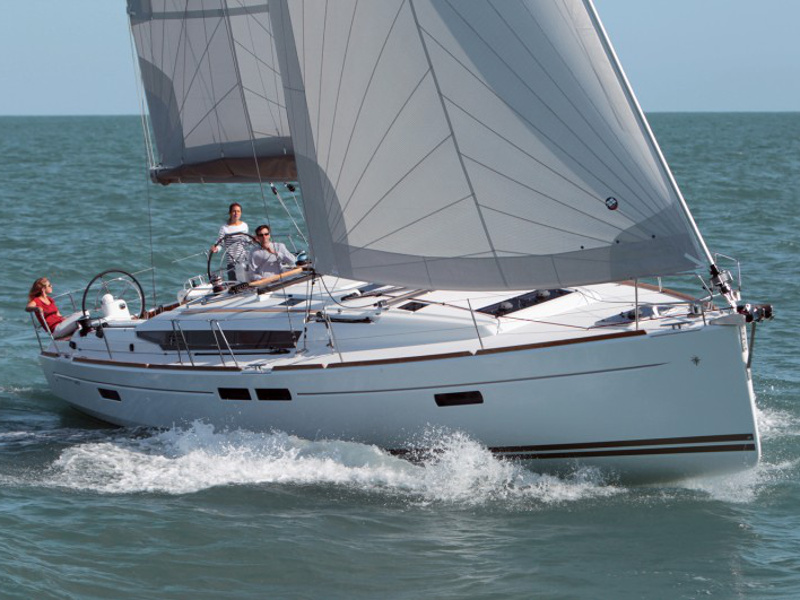 When and where to sail? 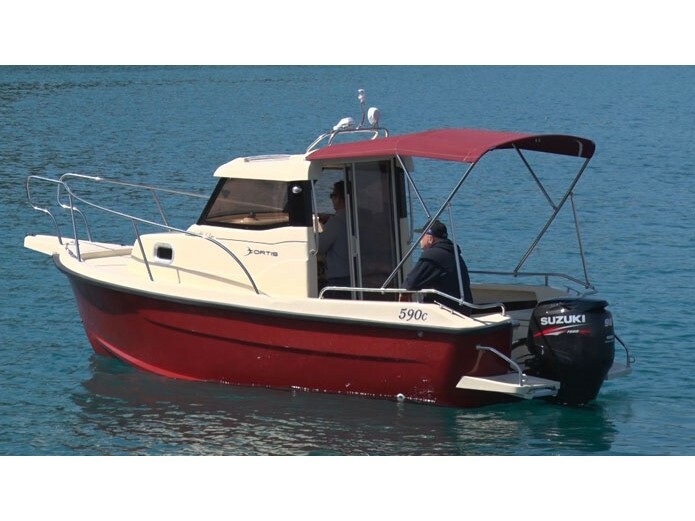 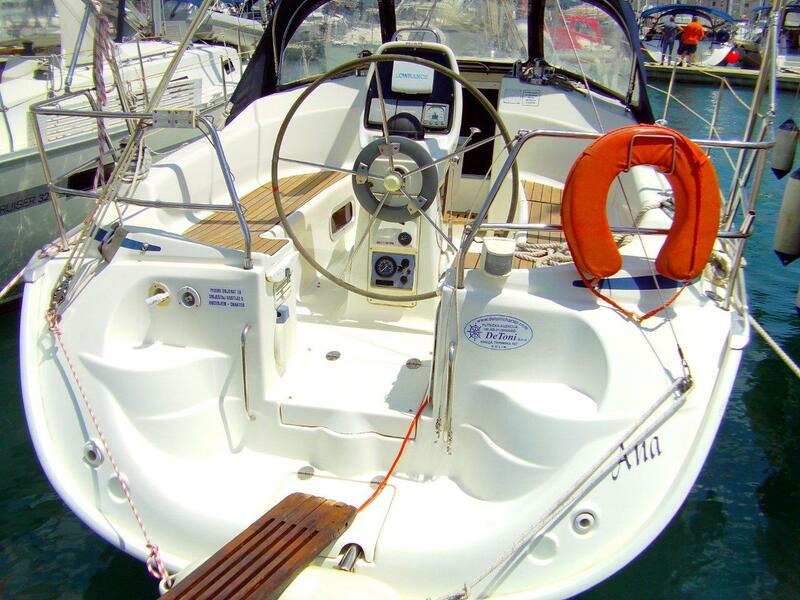 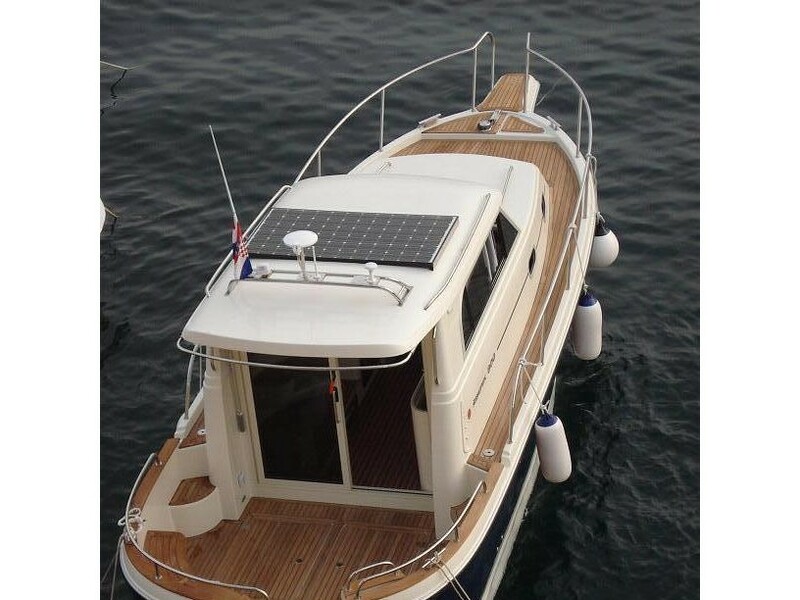 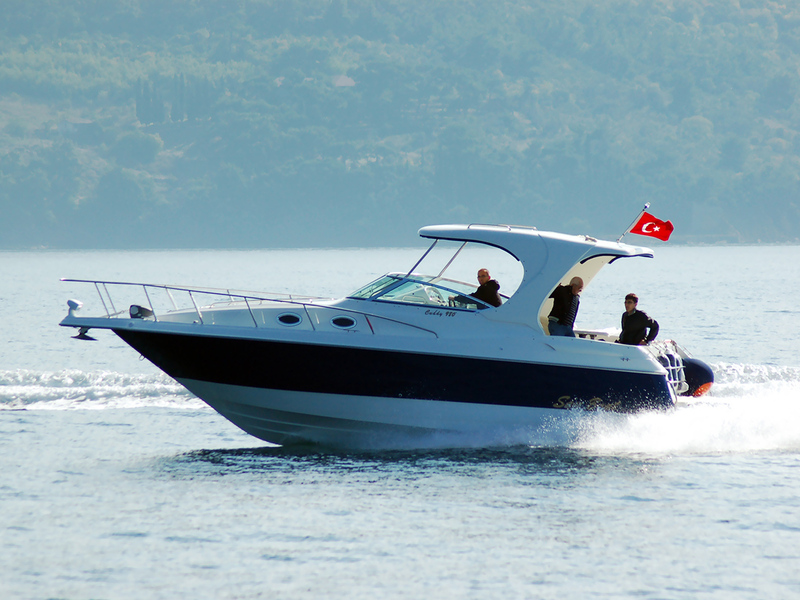 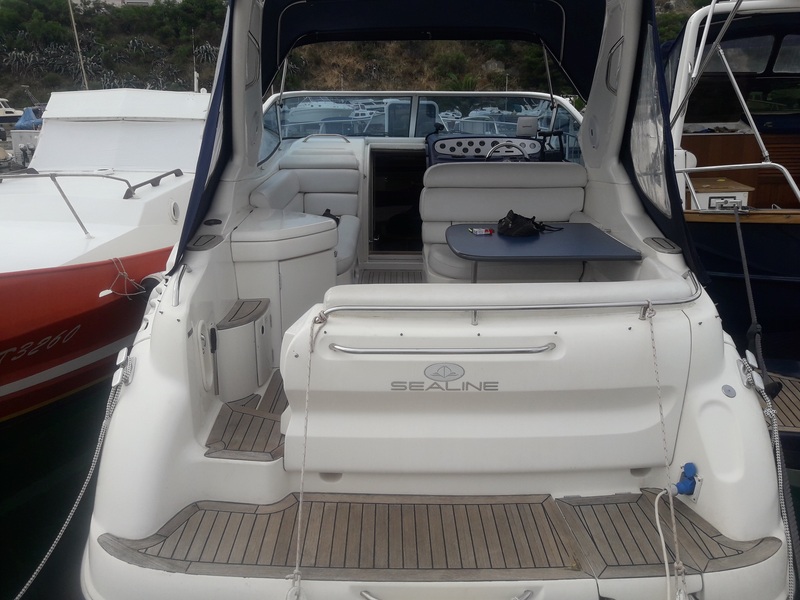 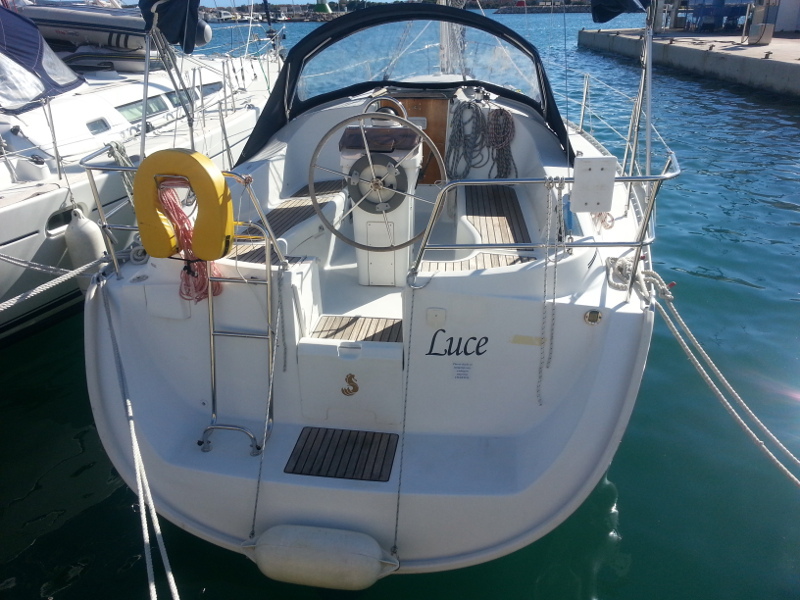 How to choose and rent a boat? 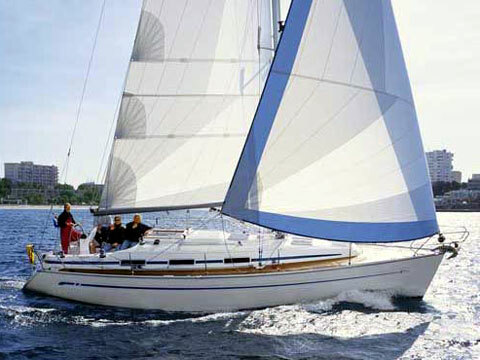 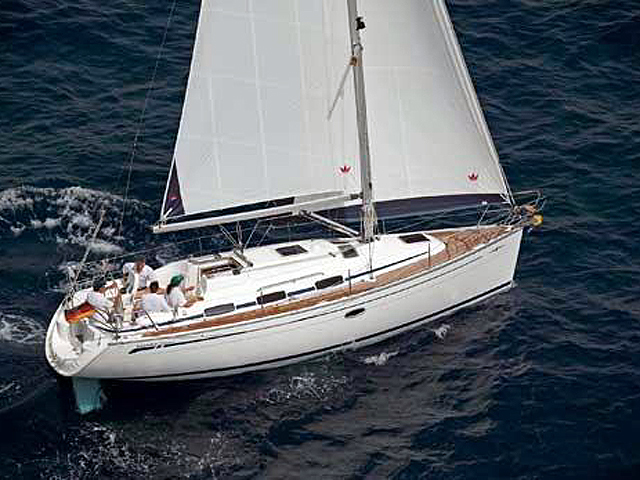 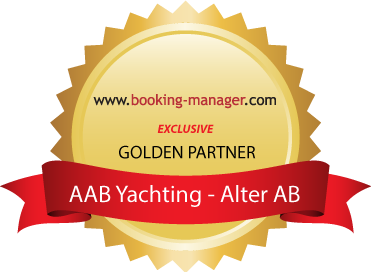 AAB YACHTING - Alter AB Ltd.